Who and What is an AgriSync Advisor? The agriculture industry doesn’t have a rule book or a glossary of terms that we all function by so we thought that we would clear up some terminology that we use at AgriSync on a daily basis. Do I work for a business in agriculture? Do I have the ability to solve problems for my business or farmer customers? If you answered yes to all of these questions, consider yourself an AgriSync Advisor. Thank you for the service, expertise, and professionalism that you provide to farmers each day to make farmers’ individual businesses succeed. Why did we choose the term Advisor? With a wide variety of terms that we could call the problem solvers in agriculture, advisor stuck with us because it is an all-purpose term that covers all professionals and experts in the agriculture industry. At AgriSync, we want to emphasize the fact that although technology is important to increase productivity, people are still needed for guidance and support in the customer service process. The definition of advisor means: one who gives advice, typically someone who is an expert in a particular field. 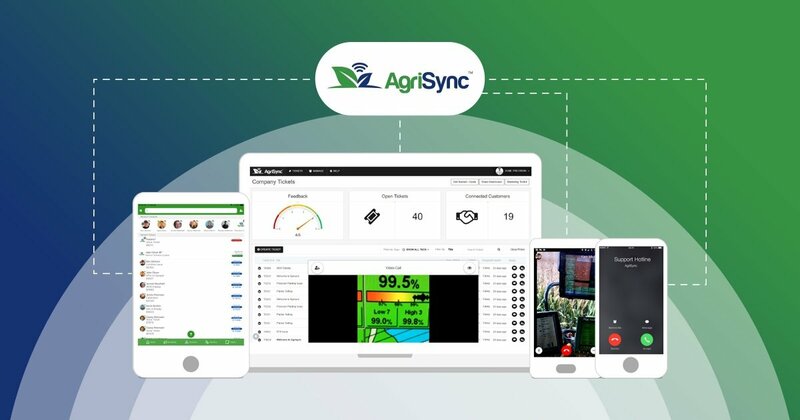 AgriSync is the connecting point for farmers and their local trusted advisors in the agriculture industry. If you are an advisor, how are you working to provide the best expertise throughout your business and for your customers in the most efficient way?